SkinsMarket - The easiest way to sell skins! 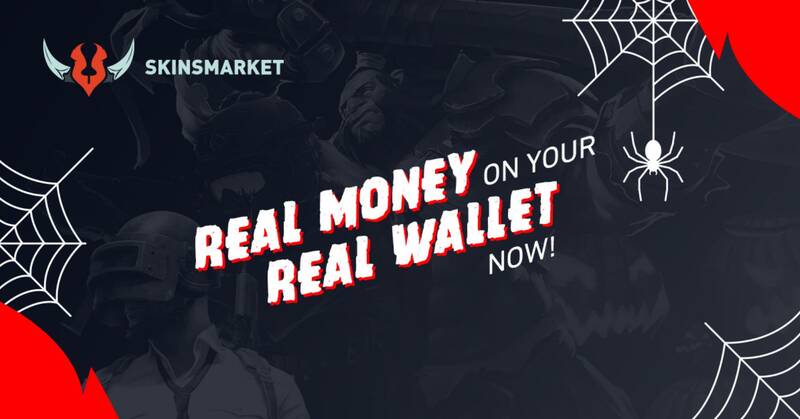 With Skinsmarket you can immediately sell your CS:GO, Dota 2, H1Z1 and PUBG skins. You can get your money for skins by using Qiwi, Webmoney, Paypal, Bitcoin or Visa/Mastercard. CSGOBET.CLICK » New sites » CSGO Gambling » SkinsMarket – The easiest way to sell skins!